The chips came early today for Josh Prager, but ran out as the day progressed. Prager - early Day 2 chipleader - is out in 18th place, cashing today for $2,181 in Event 1 of the 2017 WPTDeepStacks Championship Series, the $100,000 Guarantee $560 Launch. 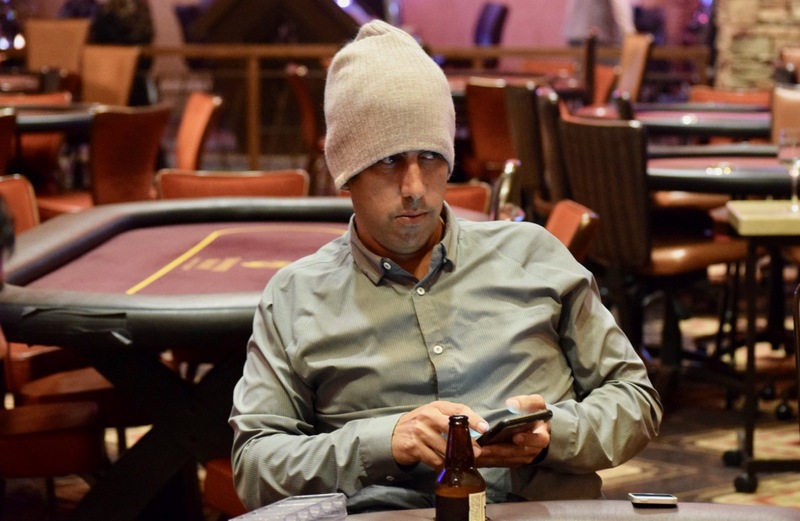 Kevin Nguyen is out in 17th, the same $2,181 cash as Prager.